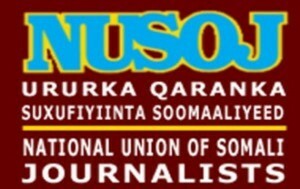 The National Union of Somali Journalists (NUSOJ) has today condemned fresh attacks on media freedom in Puntland, in north-eastern regions of Somalia, calling on Puntland authorities to end the attacks on media and respect journalists’ freedom who are simply doing their journalism job. In a letter from the Puntland Ministry of Information, authorities barred Universal TV from 5th March 2017 to operate in regions controlled by Puntland authorities. The letter signed by Vice Minister of Information Mr Nur Ahmed Yusuf, accused Universal TV of “creating conflict between people and the government (Puntland), destabilising security of Puntland, familiarised to spreading false news and broadcasted news in contradiction of journalism ethics”. 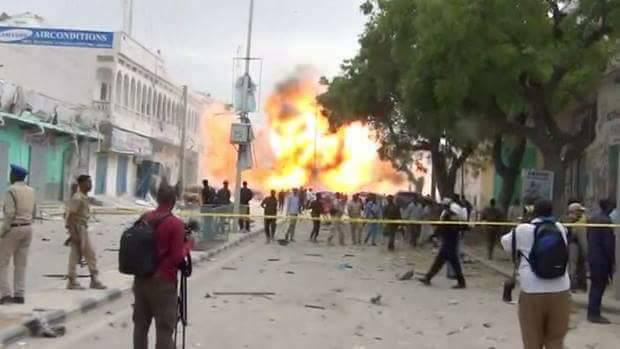 Puntland did not specify the period that the private television network is barred to operate in its regions. 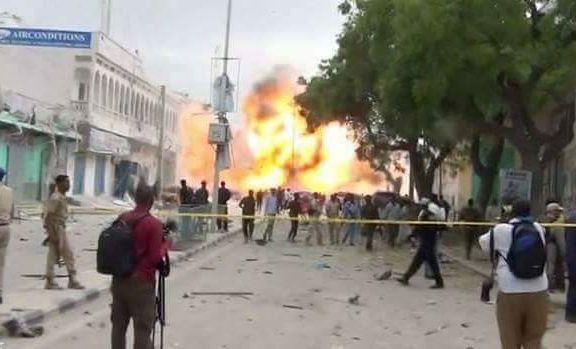 “We are seriously concerned by these fresh attacks on media rights. 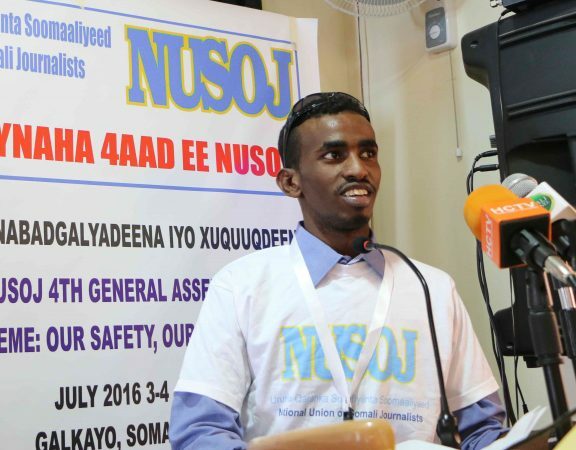 Puntland must rescind the order barring Universal TV to operate in Puntland regions because the barring has no legal basis and the accusations are preposterous,” said Omar Faruk Osman, NUSOJ Secretary General. 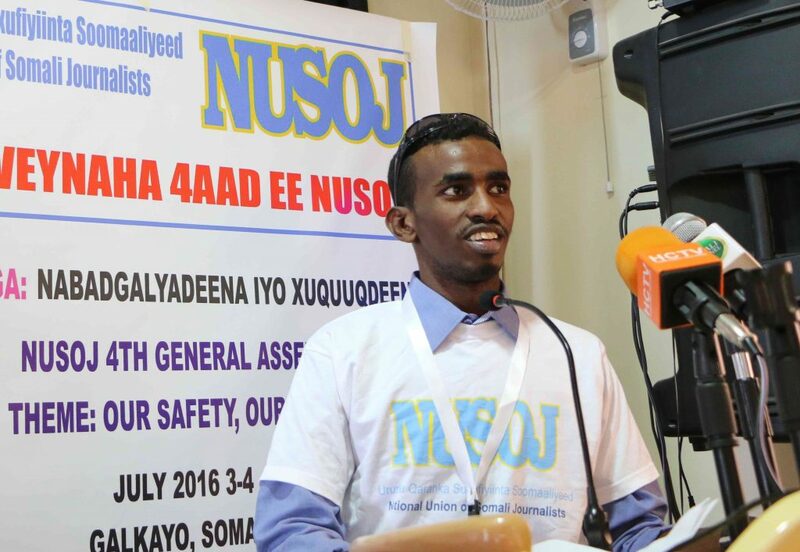 NUSOJ demanded Puntland officials, especially security officials, to cease from making intimidations against journalists and they must allow journalists to do their work freely without any retaliation from authorities.